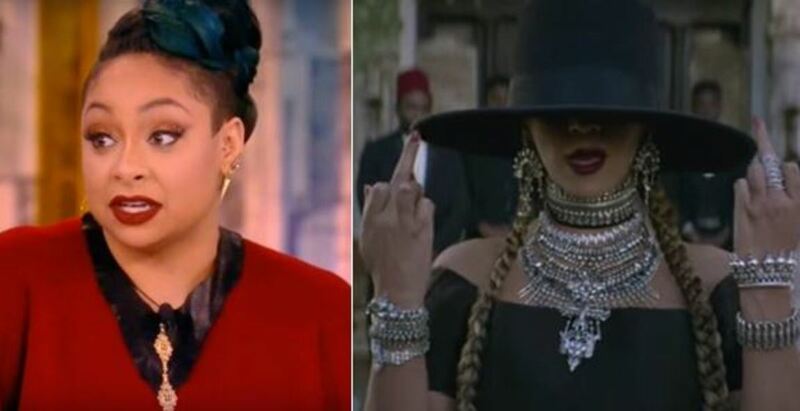 Pop queen Beyonce dropped the video for her new single "Formation" this past Saturday. Set in New Orleans, the video focuses on the aftermath of Hurricane Katrina, as well as the rampant shooting of young black males in this country. On Sunday, the icon performed what has quickly become an anthem for the Black Lives Matter generation during the Super Bowl half-time show. 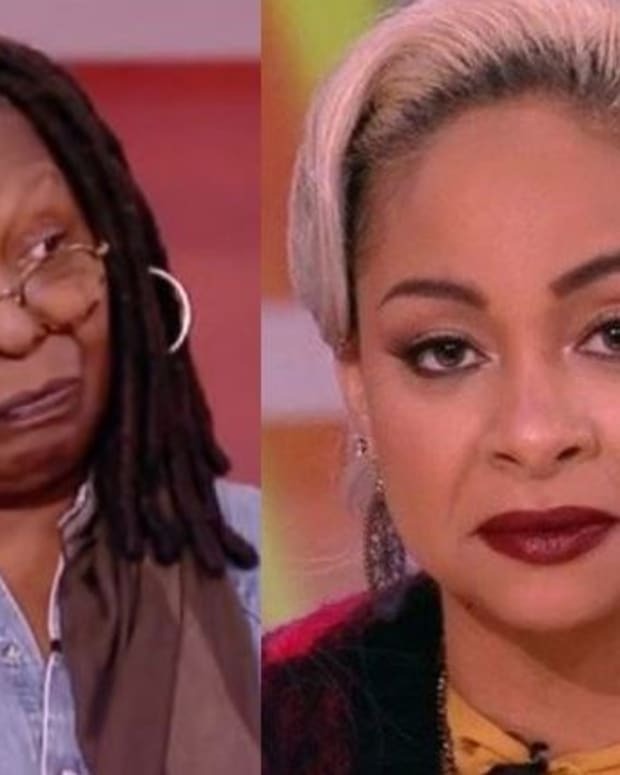 To the surprise of basically no one, The View&apos;s Raven-Symone isn&apos;t that impressed. 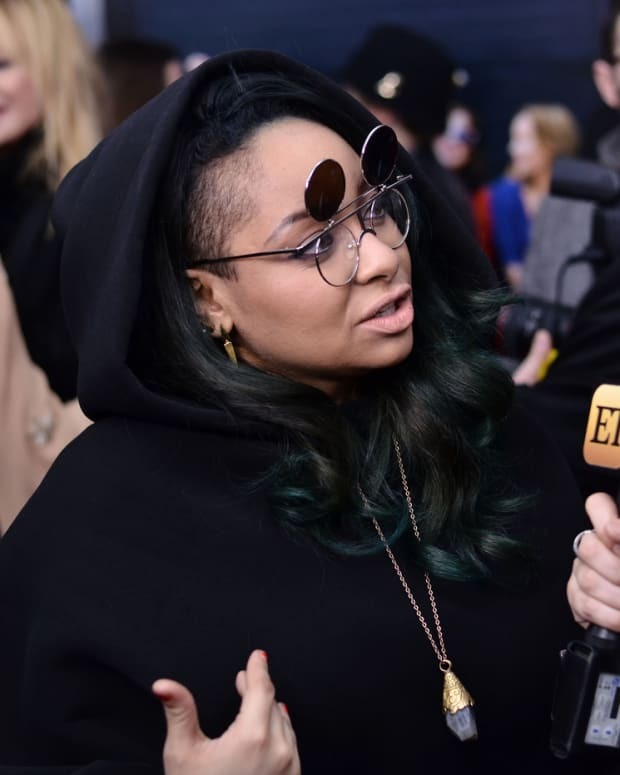 Monday on the ABC talk show, Raven called the song "hilarious" and said she missed Beyonce being in a dress singing ballads. 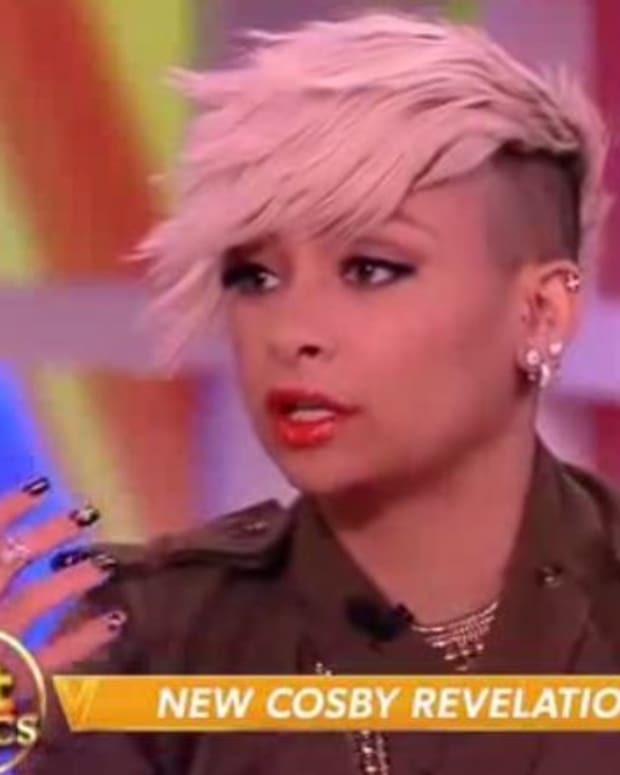 Something tells me you&apos;d be more likely to find vanilla extract in Raven&apos;s bag than hot sauce. 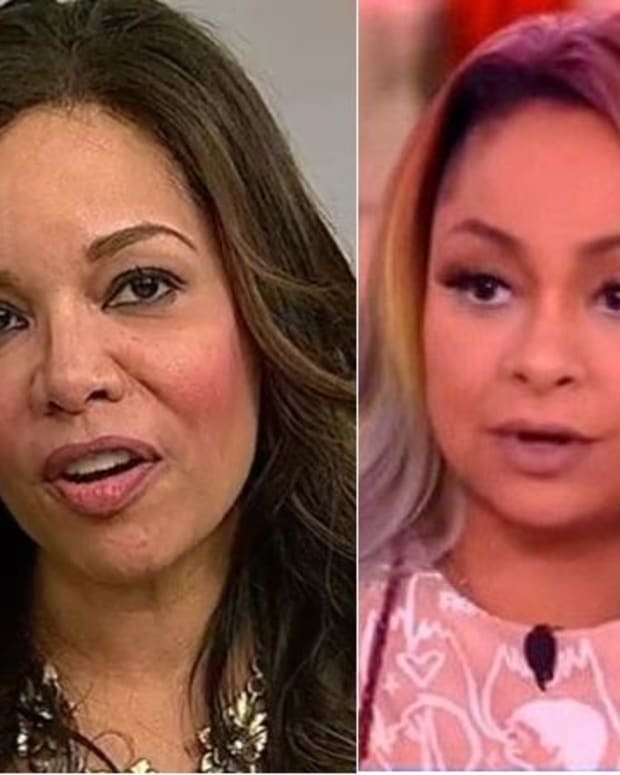 Beyonce fans, known online as the "Beyhive", quickly proceeded to drag Raven, as she predicted they would.